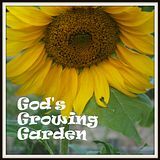 For the first time I a co-hosting God's Growing Garden Chain Linky! 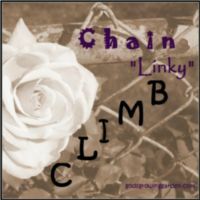 Angie is a wonderful host and I am excited to be a part of this month's link! 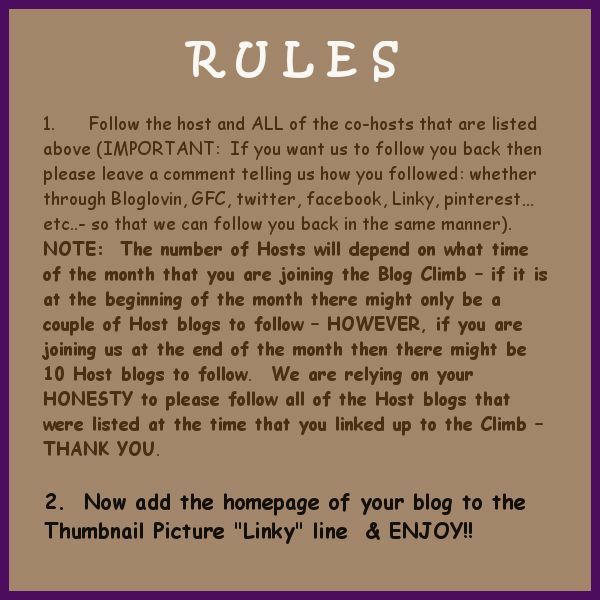 Please stop by her blog and the many others. 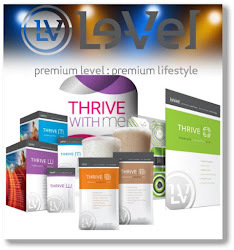 There are some great blogs out there! You are all so talented & amazing!! 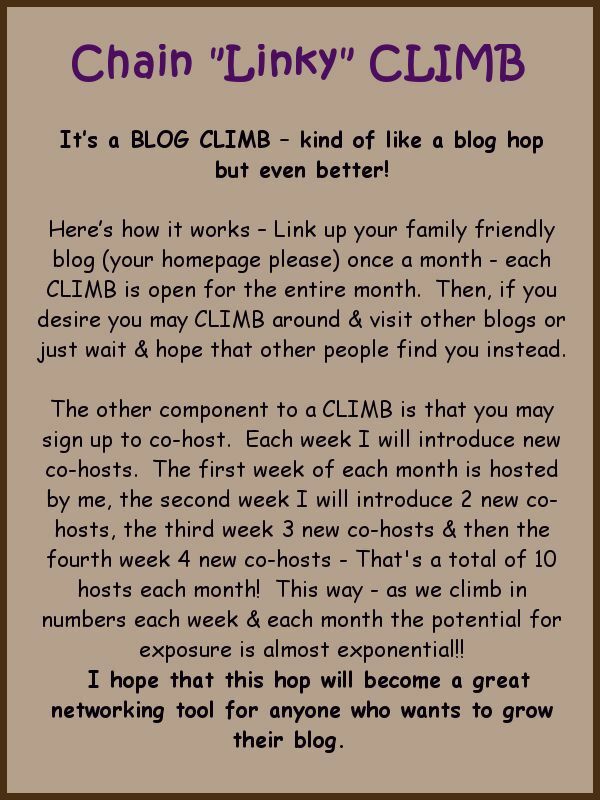 I (Angie from godsgrowinggarden.com) will be giving a FREE "Weekly Ad" space to anyone who co-hosts this Blog Climb !